How can we use social media to generate sales, whether it is an academic selling his/her new book or an admissions or marketing team looking to increase the number of students who apply for a particular program at their institution? Adopting a social selling mindset. Leadership’s role in instilling this mindset throughout their organization. How professors teaching communications can most effectively train students about social selling principles. Finding out the type of content that will resonate with your audience. Greg is the self-published co-author of the book and ebook “Linking Into Sales” that shows anyone how to use LinkedIn to support the sales cycle. Greg works with Martin Brossman to produce Linking Into Sales, a podcast for sales and marketing professionals. 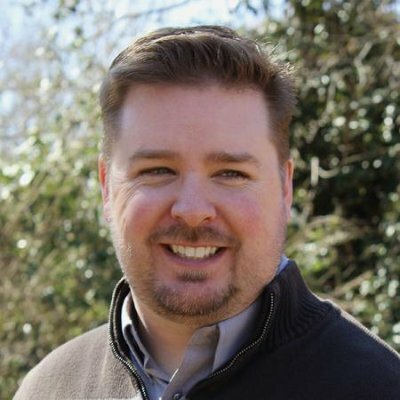 Greg teaches social selling principles at Technology Training Solutions, a non-profit continuing education department within North Carolina State University. You can download the show at the following link (34:18).